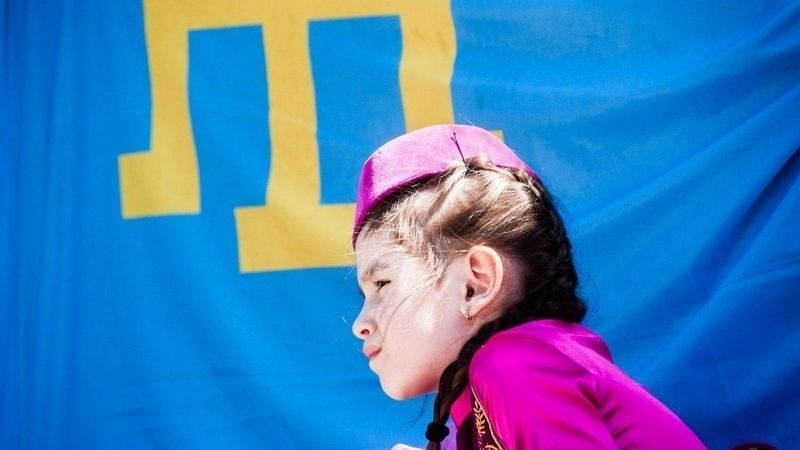 In the occupied Crimea in the village of Tsvetochnoe (Yañı Burulça), the parents of future first-graders achieved the opening of a class with the Crimean Tatar language of teaching. Parents, who fought for the opening of this class, were supported by the "officials" of the district education department. Crimean Tatar Gulnara Seidalieva was appointed the class teacher of the future first-graders. The principal of the school, who did not want to open a class with the Crimean Tatar language of teaching, announced her dismissal. Earlier, the director of the Institute of Philology and Journalism of the Tavria National University (Kyiv) Svetlana Kuzmina said that the Crimean Tatar language will become an obligatory discipline in TNU. She noted that the university has Crimean Tatar philology and such specialty as "Secondary education. Crimean Tatar language and literature ".